Poetry is my favorite. It’s part of why I wrote a whole novel in verse (After the Kiss)–because I just love what a good poem can do to you inside. The combination of the right image, the right feeling, and the right word is, simply, exquisite. April is National Poetry Month, a month when everyone gets to celebrate poetry for thirty days. There are a lot of great activities out there around it thanks to the Academy of American Poets, and you should look around your town for special poetry readings or events that might be going on near you. But I think poetry should be celebrated every day–not just in April, so I’m sharing some sites today that will help you do this. These are some of my personal faves, so even if you only look at them once, I hope you will. In the meantime, grab a good slice of cake, something sparkly to drink, a party hat, and a poem, and get your poetry party on! that is full of all kinds of fantastic writing advice, writing by young people, interviews with writers, and, of course, fantastic poetry. Check out the state-by-state poetry project they’ve been doing all month! too, so it totally counts. Enjoy these. Enjoy April. And, above all, enjoy yourself some poetry! 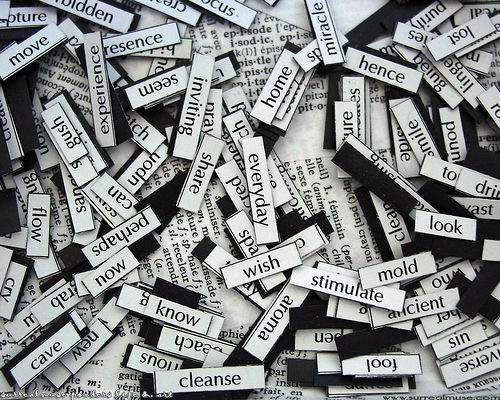 All Kinds Of Things to Say About Poetry! Including being countdown-to-The Summer of Firsts and Lasts month, April is, as we all know, NATIONAL POETRY MONTH! All month long people across the country are celebrating poems, poets, and poetry in a variety of different ways. This week, for example, you can see my new videos, courtesy of Chronicle. I talk about writing for teens, I talk about writing a novel in poems, and I even read some poems from After the Kiss. 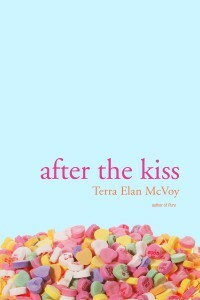 AFTER THE KISS Officially in Paperback! 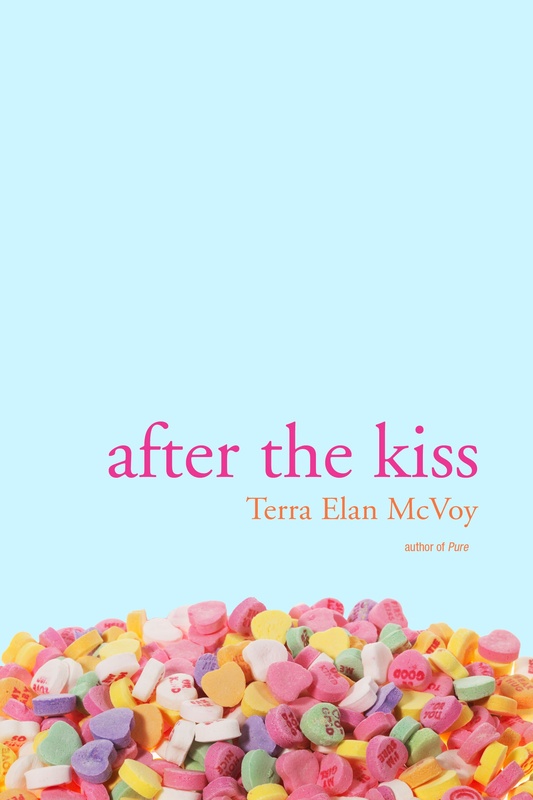 My second novel, After the Kiss, is officially now in paperback! And this time I’m way more excited than I am scared.